Chris Martenson explains to us that we're already in The Wealth Transfer cycle and how it works, who's effected by it and most importantly how not to be a victim of it. 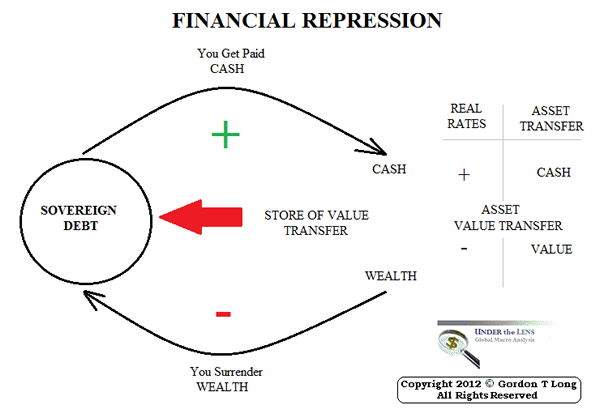 He say's that it starts with "Financial Repression" a financial engineering scheme. He goes on to say that there will be an inflection point where the world realises it's holding a lot of paper, and will be devalued to where the safest things to be in are tangibles like physical Gold and Silver. Read this interesting piece Chris writes here for us today; "The Coming Great Wealth Transfer"